Unapproved subletting by tenants has always been a concern for landlords. That’s why leases, whether residential or commercial, tend to prohibit subletting either entirely or unless the landlord gives formal consent. But now the internet and services such as Airbnb are allowing tenants to break the terms of their lease much more easily and to “share” their landlord’s property, with serious implications for landlords. According to Simply Business, 1 in 6 tenants have admitted subletting without consent and in some areas of the country that number rises to 1 in 4. 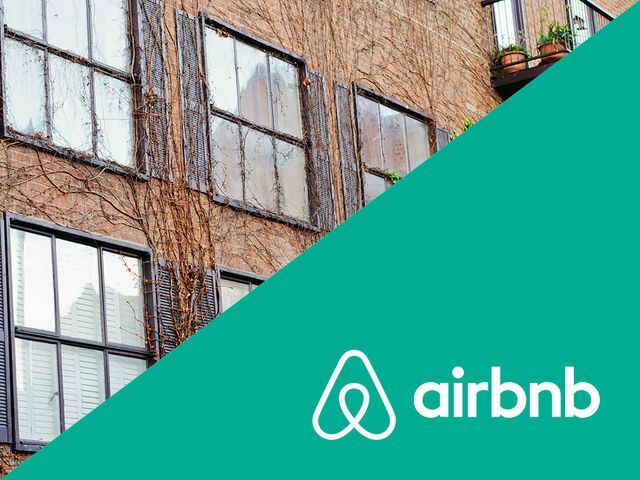 Although it’s not alone, Airbnb is perhaps the best known service which allows people to rent property for short term stays. It’s an alternative to hotels and one which is becoming increasingly popular. Some see it as a more authentic way to experience a new city; others see it simply as a cost saving alternative. Short term lets are also a popular choice for groups to hold parties which couldn’t be accommodated in a hotel. But they’re a major headache for the owner or manager of the property concerned and the neighbours. First, there’s the potential for damage to the property or increased wear and tear. All sensible landlords undertake some form of due diligence before letting their property as they want to know who is going to be living in their property and they want to be as certain as they can be that the tenant will look after the property. But when the tenant goes on to sublet the property, potentially to dozens or even hundreds of people a year, the landlord loses that protection. The people staying at the property obviously have no long term interest in the property and in many cases they’ll leave the country soon after leaving the property. Second, there’s the potential for causing a nuisance. I’ve acted for management companies of residential apartment blocks where just a few apartments have been purchased by short-term let businesses and their guests have made the lives of other residents a misery. As well as noise from parties and unsociable behaviour, my clients have reported to me cases of guests approaching the concierge demanding keys to apartments and even towels and bathrobes, then becoming angry and confrontational in the lobby when told that this isn’t a hotel. Management companies are able to take action against landlords who breach their own lease by allowing short-term lets, as are neighbours subject to nuisance by such subletting. This type of property sharing can certainly be entirely legitimate, but where it amounts to a breach of the tenant’s lease or even the landlord’s own lease or mortgage, landlords and management companies may be well advised to put a stop to it. Landlords are proving to be the unfortunate victims of Airbnb’s soaring popularity, with tenants subletting properties without the owner’s permission. Cases of subletting through Airbnb have trebled in the last year, with tenants in most cases breaching their tenancy agreement.